Save 65% on Dragon Naturally Speaking software – Dictate Your Family History Stories! Dragon Naturally Speaking software is 65% off this weekend at Amazon – only $32.99 USD – use it to get those family history stories written and preserved! With a ONE DAY SALE on Seagate external hard drives – as low as $59 USD for 2TB, there’s no excuse to NOT backup your genealogy data! 50% Off 23andMe Ancestry Service + Health Test – TODAY ONLY! We’re pretty sure that this amazing deal – the 23andMe Ancestry Service + Health test, regularly $199, now just $99 at Amazon, will disappear quickly! Interested in DNA Testing for family history research? 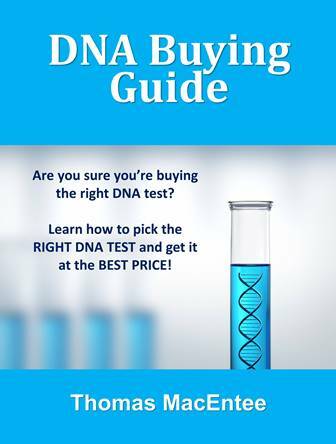 Download this new ebook 23 Best Tips for DNA Testing and Family History by Mary Eberle today! 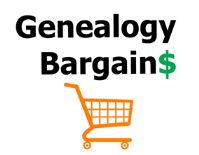 Just in time for Black Friday shopping – win a $500 Amazon Gift Card from Genealogy Bargains – remember the more you share your link the more entries you earn! Genealogy author Nancy Hendrickson offers her new book 52 Weeks of Genealogy: Projects for Every Week of the Year as a free download for Amazon Kindle! 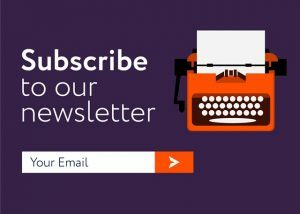 Are there really FREE Kindle ebooks on Amazon? Genealogy author and educator Thomas MacEntee explains how to get them – even without a Kindle device! Genealogy author and educator Thomas MacEntee reviews the Tuft & Needle mattress – this marvel ordered online has helped him tackle his sleeping issues! Genealogy author and educator Thomas MacEntee is offering his book Digitization Options for Family Photos as a free download this weekend!